Gorgeous end unit with spectacular wood flooring. 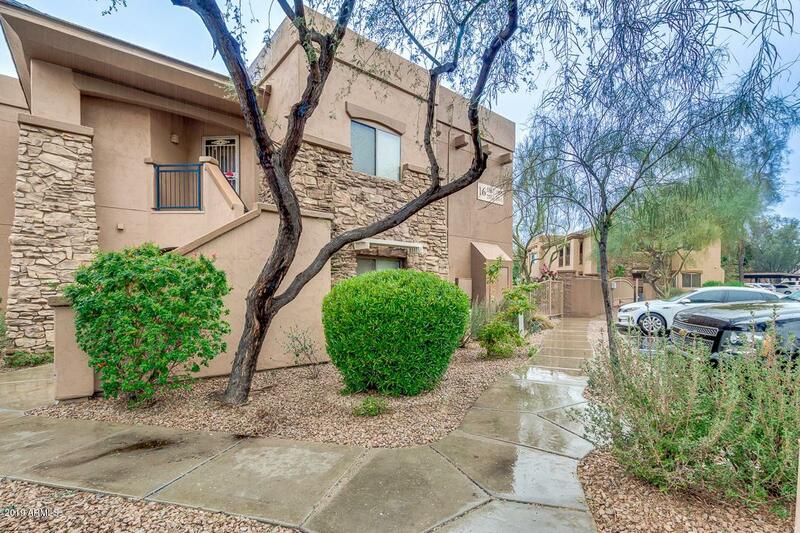 A must see - move in ready in great location near 101 freeway, McDowell Mtn Ranch, Ice Den, golf, great shopping and so much more! 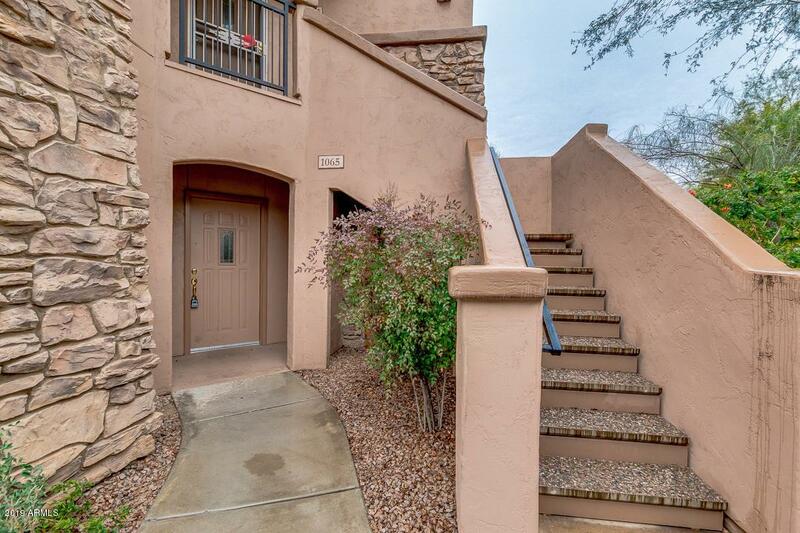 Great gated community, ground floor end unit, patio, shows like a model home. 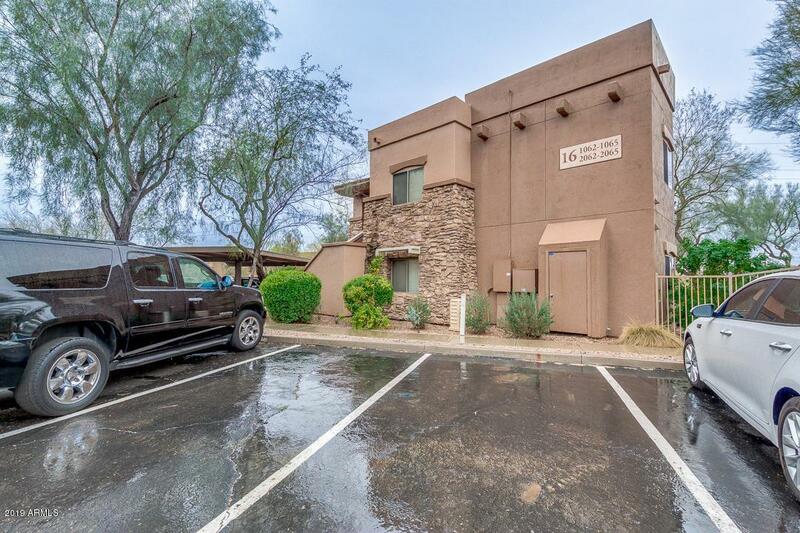 The last affordable condos in North Scottsdale - don't wait!